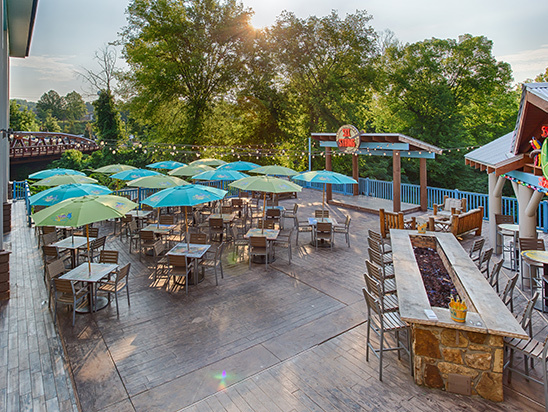 Our open air patio overlooking the river and is your ideal event space tucked away in the Smoky Mountains, who knew an “island escape” could fit so well in the mountains of Tennessee. This space includes our signature 5 o’clock Somewhere Bar, a fire-pit that seats 20ppl, and a raised stage to enjoy live entertainment and dance under the stars. 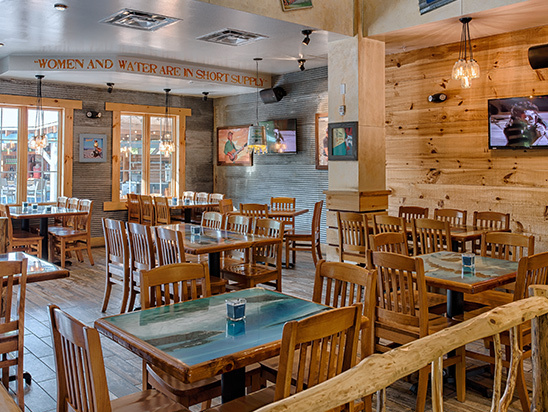 This space can be reserved privately for a destination wedding, team outing, or family reunion. Our Tiki Dining area is the ideal semi-private group space that offers our Tiki Bar just steps away and overlooks our main floor dining. This space has the theme of a tropical escape, requires no additional décor. It has direct access to our covered outdoor wrap-around deck that overlooks The Island entertainment and dining district. This space sits on our second floor and overlooks our main dining area and tranquil river flowing behind the venue. 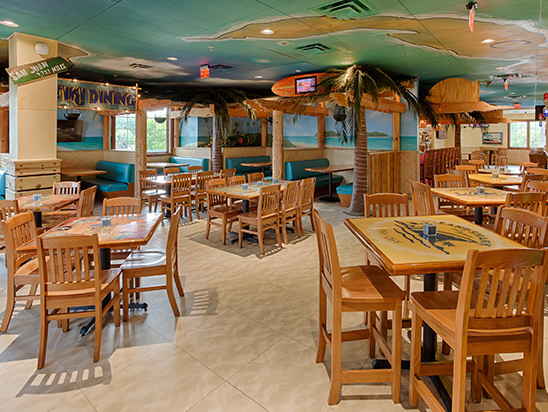 This area is also steps away from our Tiki Bar and is an ideal space for receptions or team outings as it can hold large groups. 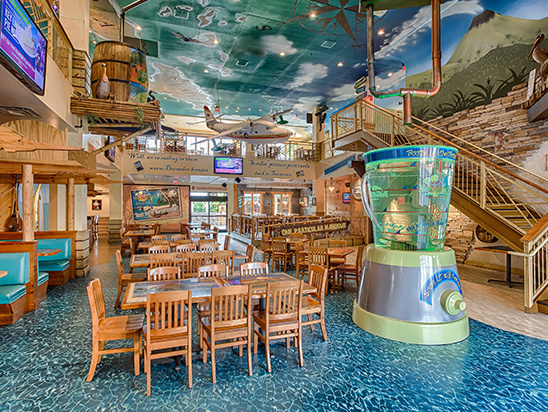 Our Marina floor is where the action is, from our giant margarita blender to our entertaining stilt walkers. 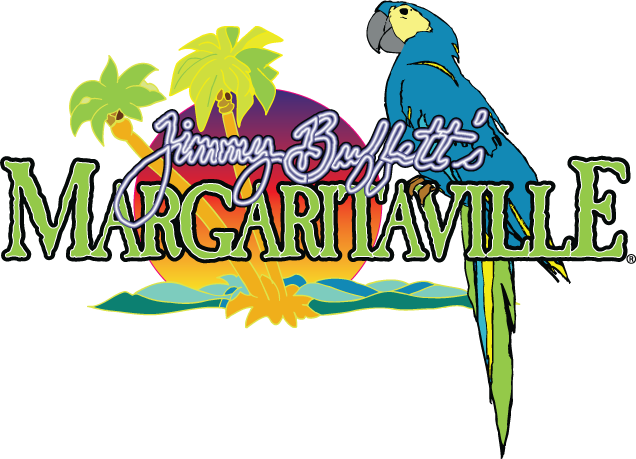 When you’re enjoying a rustic mountain vacation but want a taste of the island tropics, Margaritaville can offer your group just that!